No more boring, iceberg lettuce and bottled ranch dressing. If you’re sick of eating the same old salads every day, it’s time to switch things up and get creative with your ingredients. Transform your boring, bland bowl into a super-salad by adding some of these exciting toppings. Yum! 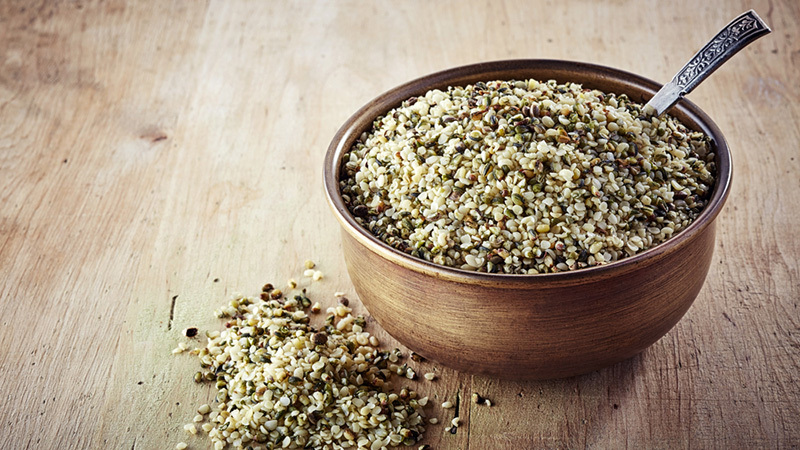 Hemp seeds are high in protein and fibre, both of which can help to increase feelings of satiety. They’re also famously rich in omega-3 fatty acids, and because of their unique flavour, hemp seeds sweeten your salad without artificial sugar. 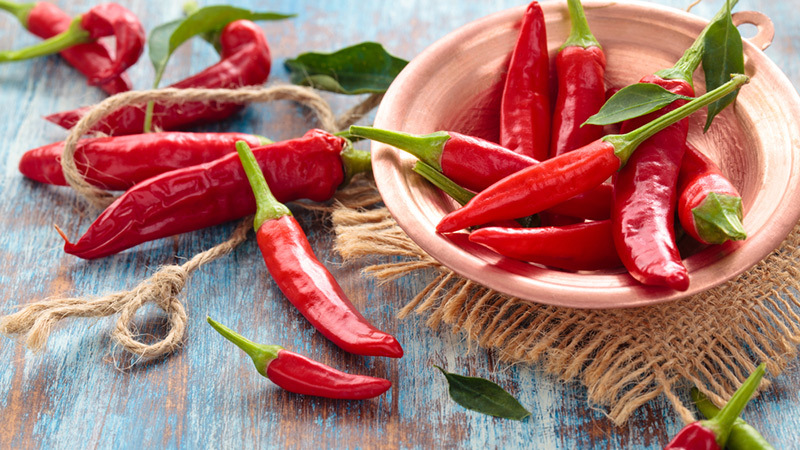 Hot peppers don’t just cut calories by staving your appetite. Spicy peppers contain capsaicin, a substance which may be able to help you feel more satiated while boosting your metabolism. Capsaicin can be found in jalapenos, cayenne, and a variety of other hot peppers. 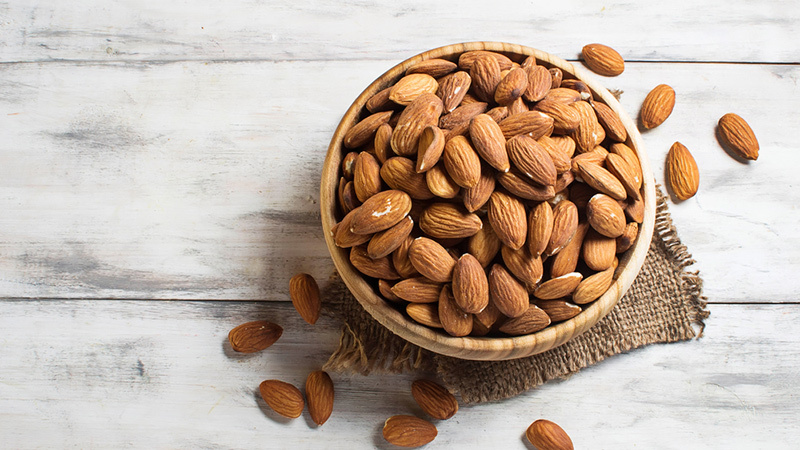 Almonds add a satisfying crunch and delightful, nutty flavour to any salad. Chock full of healthy fats and protein, they also pack a nutritional punch. If you’re pouring on store-bought dressings filled with fat, sugar and chemicals, you may be negating all those good-for-you salad benefits. 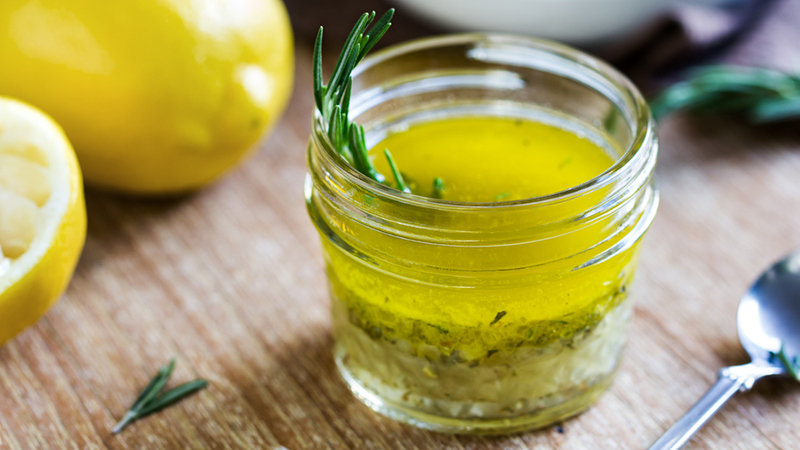 So why not save some money and create your own nutritious salad dressings at home? From creamy to balsamic, we’ve collected 10 of our favorite easy recipes for you to try. Instead of sticking with ordinary iceberg, try a variety of different greens and herbs. 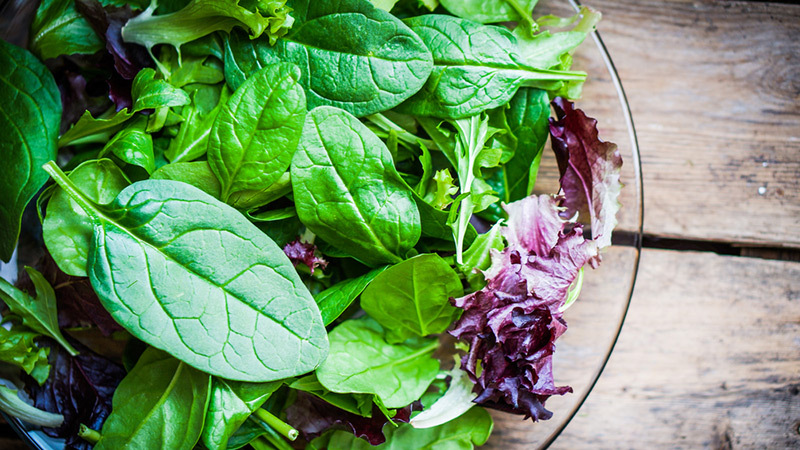 From arugula and spinach to radicchio and romaine, there’s a world of different greens out there that each possess unique health benefits, colours and flavours. Lean meat is a great way to add satiating protein without adding too much fat. 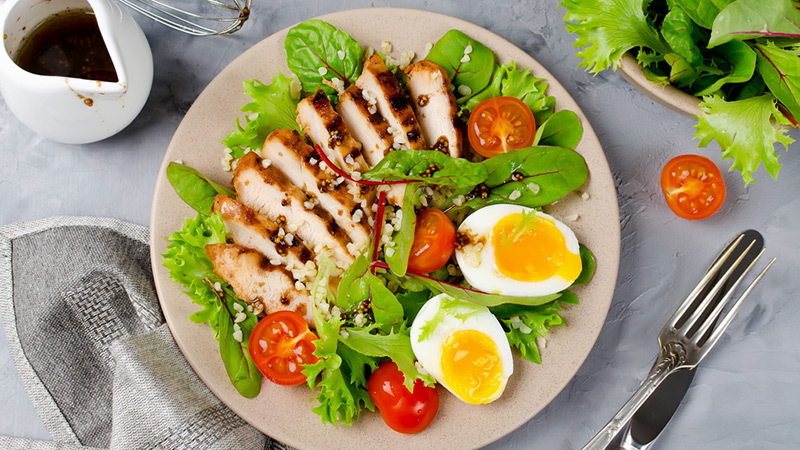 Try adding grilled chicken or tuna to your salad; or if you prefer a vegetarian option, tofu, quinoa, chickpeas or boiled eggs. If you fancy the taste of licorice, you’ll likely enjoy that of the uniquely tasty vegetable fennel. 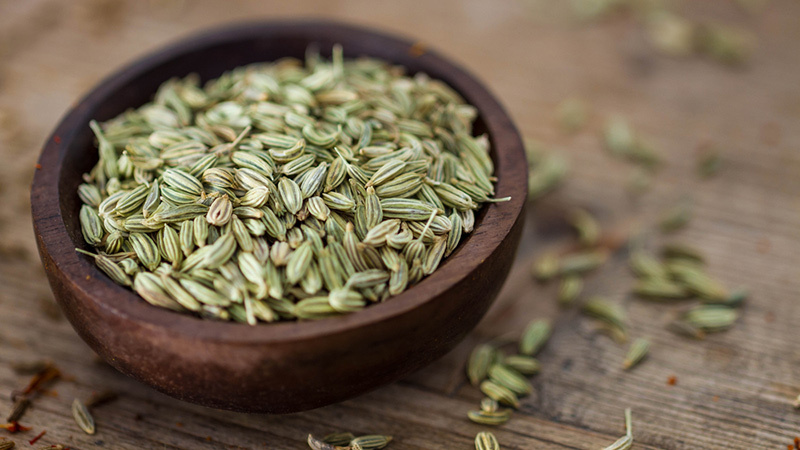 Fennel not only adds flavour, but reduces bloating and contributes to feelings of fullness. 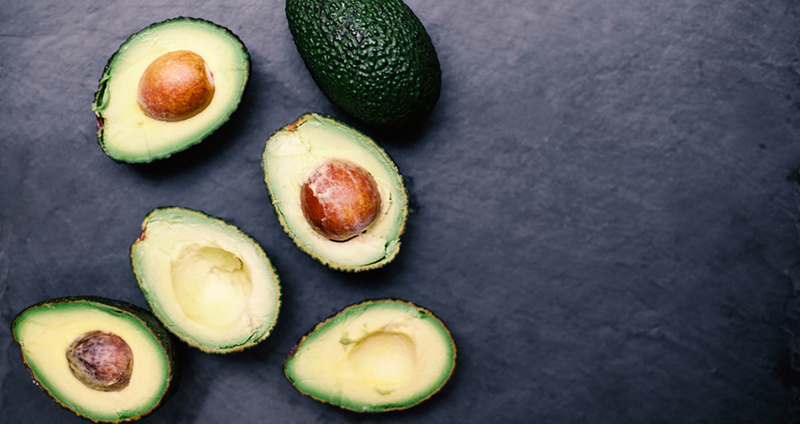 The fats in avocado are of the super healthy variety. Plus, adding flavor and creaminess through avocado reduces the amount of dressing you’ll need to use. A good salad should include more than just lettuce and a few herbs. 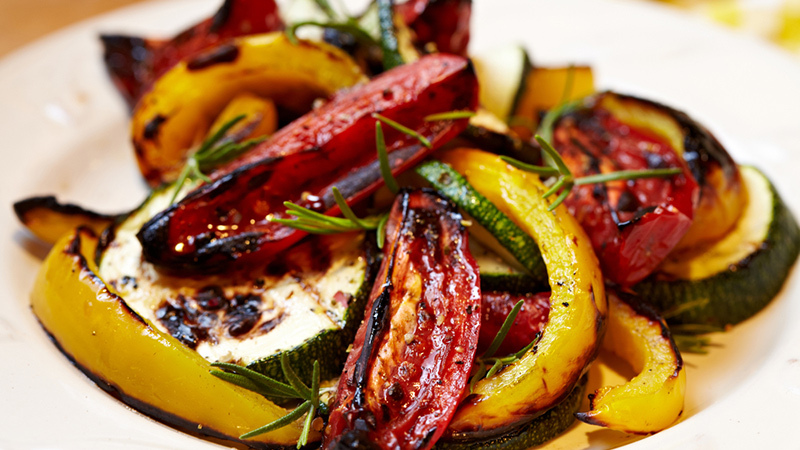 Grilling vegetables for salad takes some time, but it can add a wonderful, warm element to your salad. Try adding zucchini, mushrooms and bell peppers for flavour. Just as adding vegetables enchriches the flavor of your salad, fruit can also better the taste of your next salad without any added fat or refined sugar. 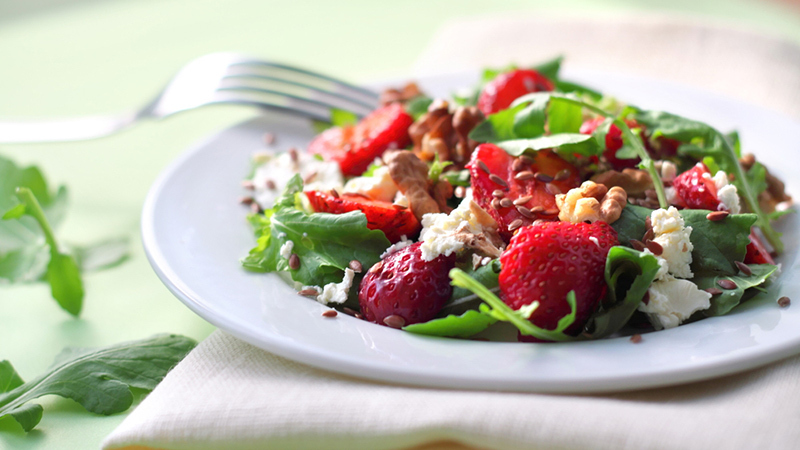 A small handful of raspberries can make an average salad something special. Even better, it will add important nutrients into the mix. Chopped apples, pears, and chunks of orange all can also make for great additions.